The Citroën C3 Picasso is a compact MPV with a roomy interior, driving well and living up to its name with its stylish looks. The C3 has a range of standard features that include LED daytime running lights. Inside, an expansive windscreen and a glazed panoramic sunroof allow lots of natural light in, helping to create a light and airy feel to the cabin. The five-seat vehicle provides the driver with an elevated driving position and a rake-and-reach steering wheel. The C3’s 385-lite boot can be expanded to 1,506 litres when the back seats are folded. 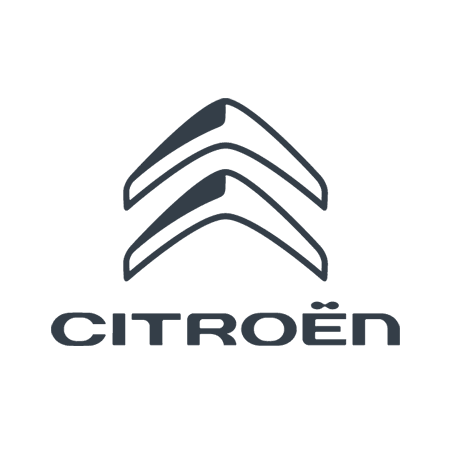 The C3 can deliver as much as 56mpg and a CO 2 emission figure of 101g/km when fitted with a 1.6-litre diesel engine. The Picasso was awarded the accolade of Best MPV for less than £16,000 in 2015 by What Car? Needless to say, when you buy a used Picasso from us, it will cost considerably less than that, while still offering the same high quality. All of our pre-owned vehicles are carefully checked by our technical team before we offer them for sale. We offer a range of finance options that can help spread the cost of a buying a used car. To learn more, please browse through our used car pages. If you have any questions at all, please don’t hesitate to get in contact with us via our website, by phone or in person at our King’s Lynn and Norwich dealerships.